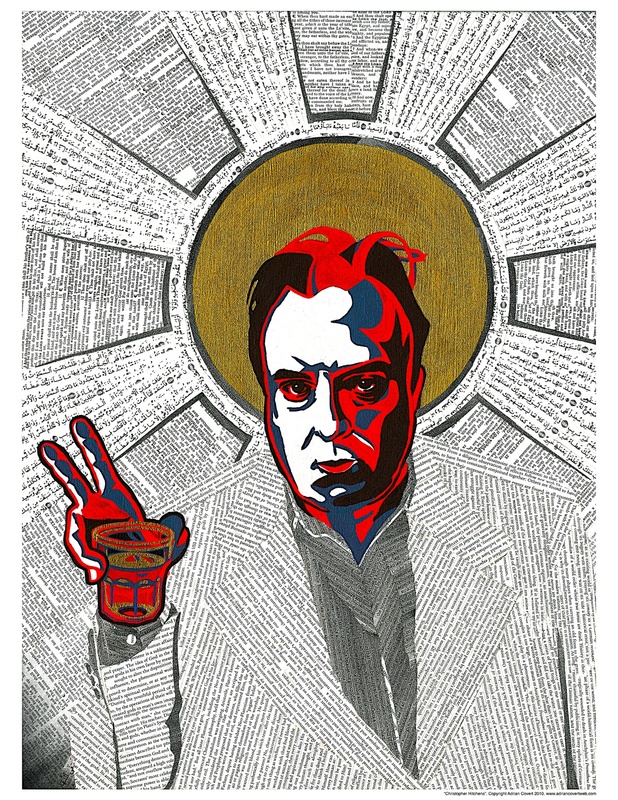 Christopher Hitchens Posters Now Available! Resolute but fair. Nice colors too. Well done!